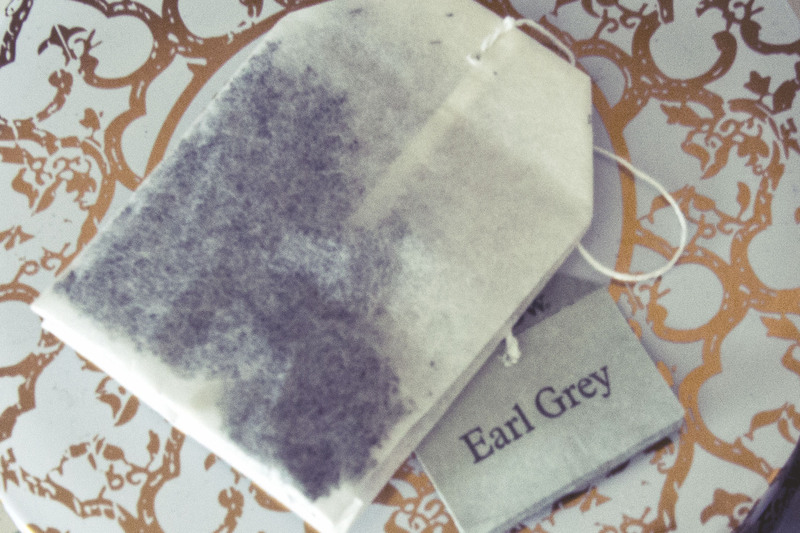 When Sarah visited California recently, and the duo was reunited for a week or so, we decided to explore vegan baking with a recipe that combines some of our favorite things: Earl Grey tea and cupcakes! We found this recipe on itdoesn’ttastelikechicken.com, and decided to give it a try. The only real modification that we made was that we doubled the frosting amount. The original recipe stated that the cupcakes were lightly frosted, which is fine if you aren’t a sugar addict like we are! Besides, when is having leftover frosting ever a bad thing? I recently posted about my experiment with making vegan peanut butter cookies that had mixed results. To recap, the cookies tasted fantastic, but they were extremely fragile and would crumble very easily. 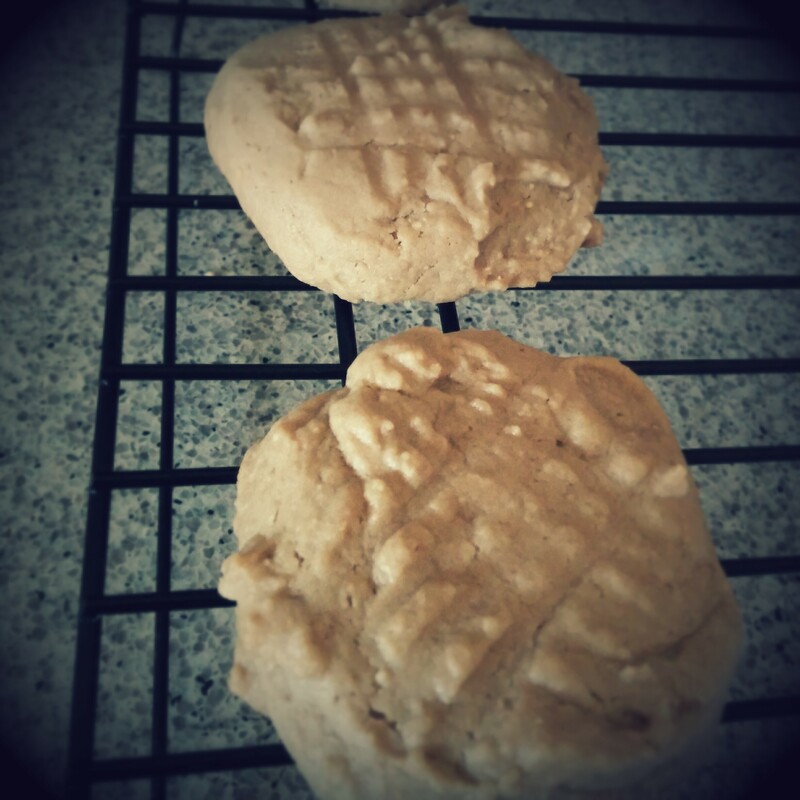 I decided to revisit this task by modifying a traditional recipe for peanut butter cookies. Although my previous batch were delicious, I was searching for that classic peanut buttery treat, and they didn’t exactly scratch that itch. I’m glad to report that I have found a delicious solution to this problem! 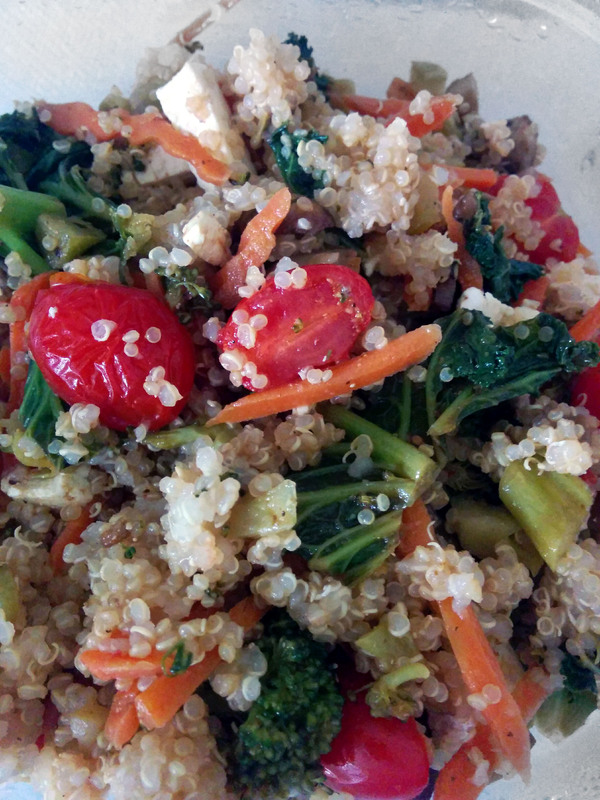 This week, I decided to partake in a little vegan baking. 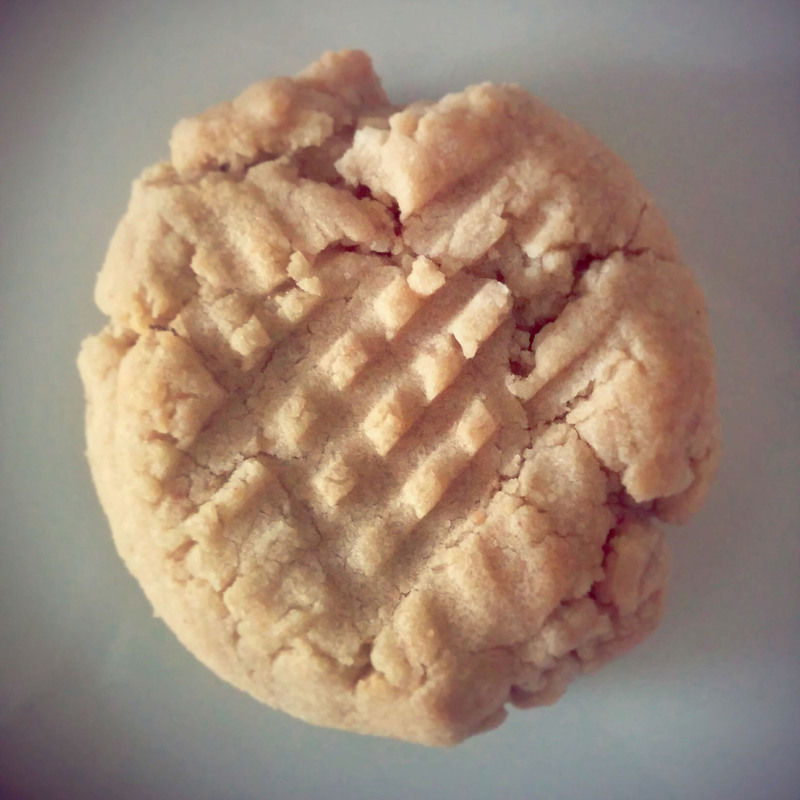 After seeing many vegan cookie recipes, I decided on this Peanut Butter Cookie recipe from Refinery29. It’s a dream of mine to have a big garden with many rows full of wonderful produce, and maybe even a greenhouse. Currently, I have a limited amount of space in my backyard in which I can grow food. Thankfully, there are many options for growing gardens in small spaces.